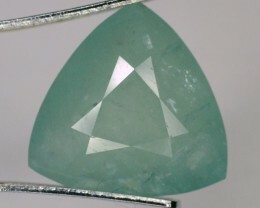 Grandidierite was first described in southern Madagascar in 1902. 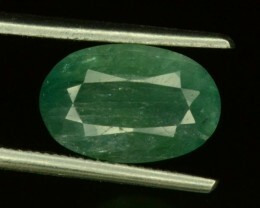 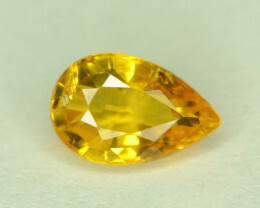 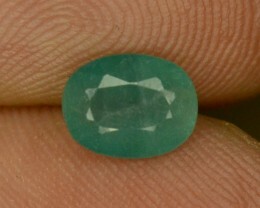 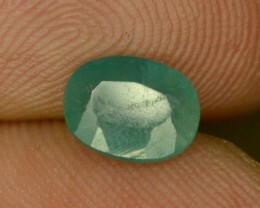 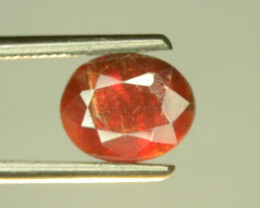 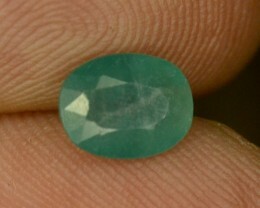 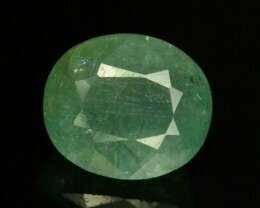 Grandidierite is the world 2nd rarest gem. 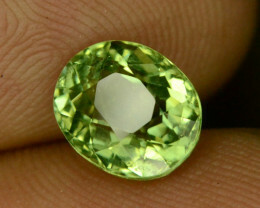 The mineral is extremely rare gem-quality material of facetable size was almost unheard of in the market before the summer of 2015. 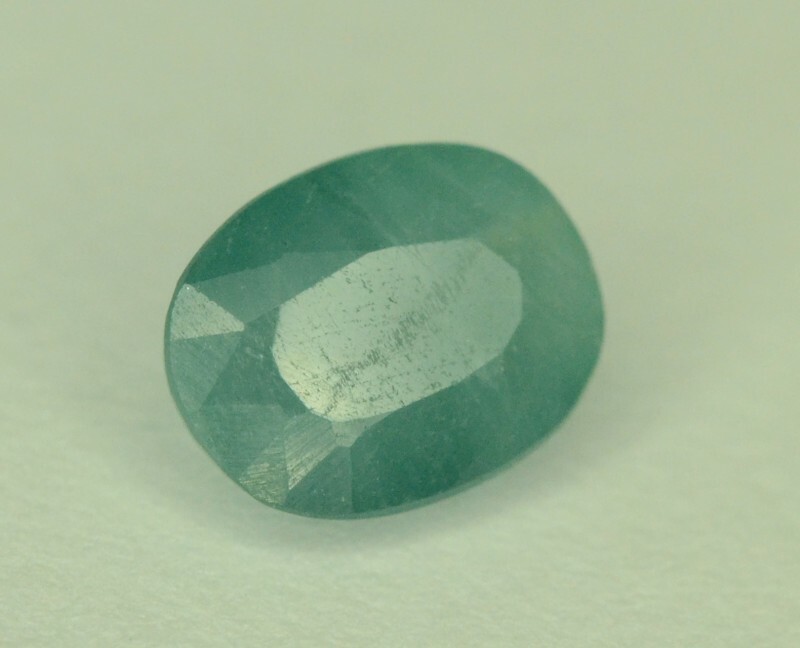 Grandidierite is an extremely rare mineral and gem that was first discovered in 1902 in southern Madagascar. 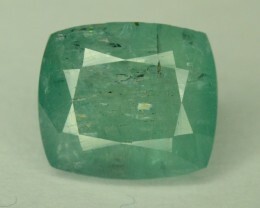 The mineral was named in honor of French explorer Alfred Grandidier (1836–1912) who studied the natural history of Madagascar. 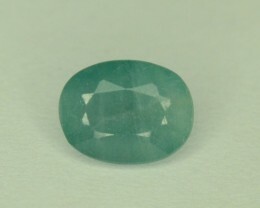 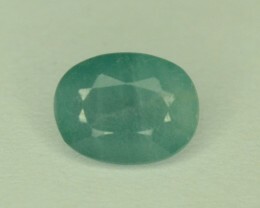 Grandidierite features a deep blue-green color that is often too opaque to facet. 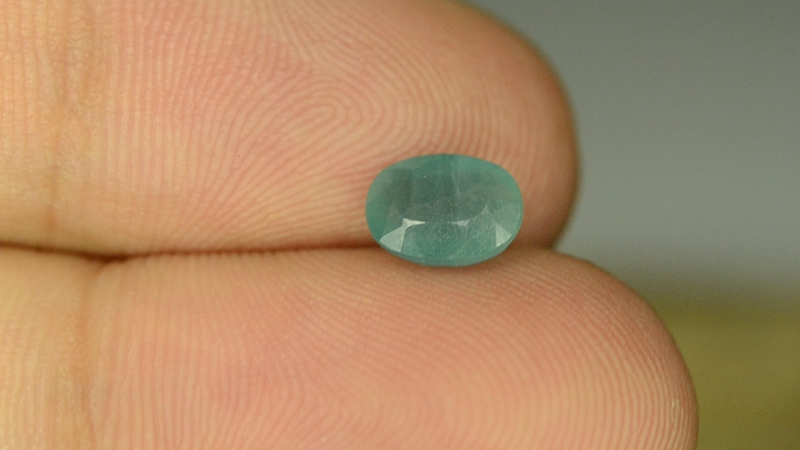 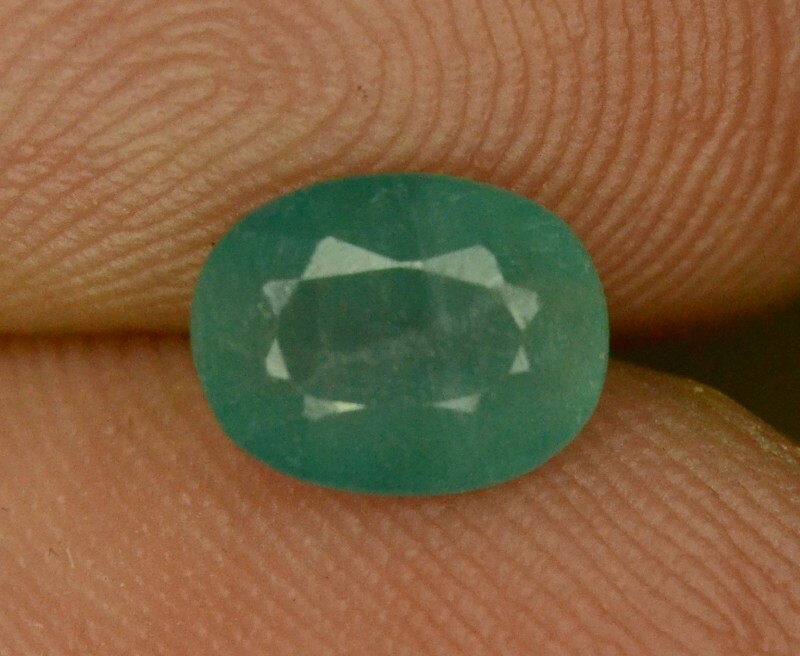 The hardness of the gem makes attractive fine jewelry, but cutters must be careful when shaping the stone to avoid fractures.Its color ranges from bluish green to greenish blue. 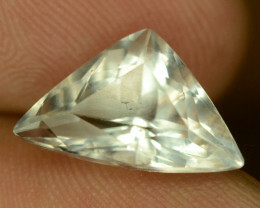 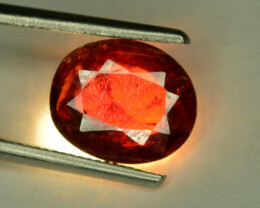 Jewel experts typically cannot set a specific price for the gem, but they generally estimate about $20,000 a carat.